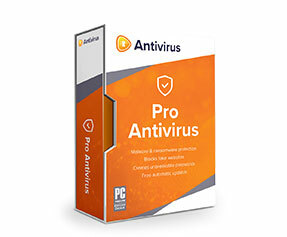 Gone are the days when software came in protective CD packaging; now, most of the people either pay for them online and get their soft copy or there simply download them from torrent. 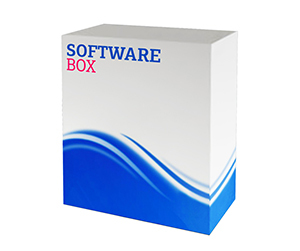 However, it does not mean that the age of software covers and software boxes is now extinct. A lot of big shot I.T. companies, including Microsoft still use custom software boxes to encase, protect and ship their software to the retail stores. 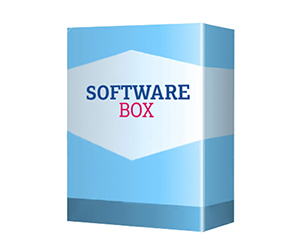 These boxes serve a lot of important purposes including protecting the software from damage and conveying the important information and instructions about such software to the retailers and the end users. 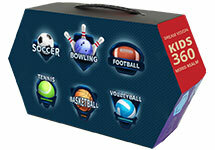 Why Get Custom Software Boxes? 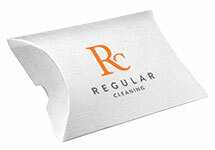 Getting into a business means getting into a tooth and nail fight with already existing brands. 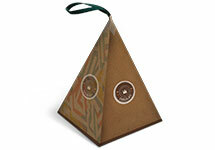 It is not very easy to make an impact unless you have the best kind of packaging. 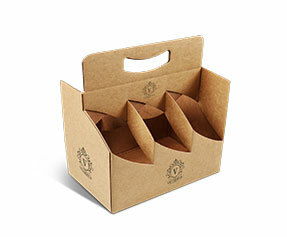 Unless the news has not reached you, you should be aware that ‘P’ for packaging is now an integral part of marketing. The premade software boxes are not crafted with a view to impress the beholder and drive them towards buying the product encased in those boxes. 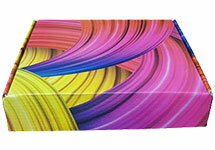 Custom software boxes are made keeping in mind the type of software which is going to be packed and shipped. 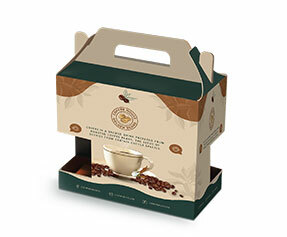 For example, if your software is a graphics and design software, you would not like to get a packaging which is a bore, dull and colorless. 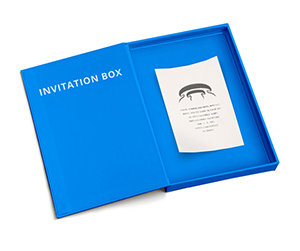 What is in a Personalized Software Box? 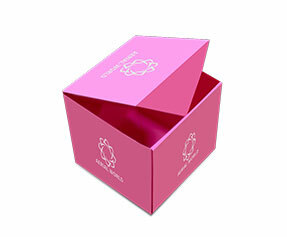 Material – In terms of material, custom boxes have many different variations. 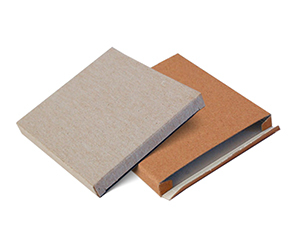 You can get your personalized software boxes in corrugated fiberboard, Kraft, plain cardboard and Bux board etc. 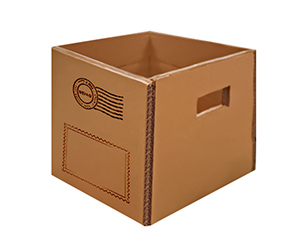 Shape & Structure – When we talk about the shape and structure of custom boxes, we actually talk about immense top to bottom customizations. You can choose from choices such as straight tuck, reverse tuck, auto-bottom, partitions, and sleeves and die cut windowpane options. Design & Finish–It is actually in terms of design and finish that you get to witness the biggest number of customizations. 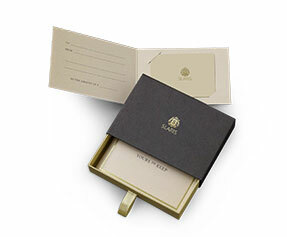 We are talking about gloss or matte finish, gold or silver foil, PVC sheet, raised ink, debossing, embossing, gluing and perforation etc. 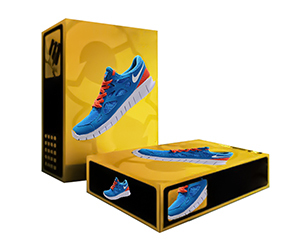 Why Get Customized Software Boxes from PackagingBlue.Com? 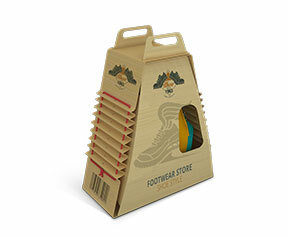 Affordable Pricing – At PackagingBlue.Com we believe in offering versatile packaging services at rates within the range of cottage industries and small businesses. 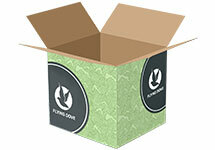 Free Shipping – Apart from the custom boxes that we make for you, we do not charge for anything else. 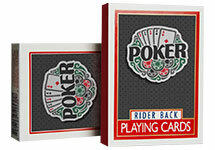 We do not charge for shipping since we do it free of cost. Professional Offset Printing – What makes us different from and better than others, is our professional offset printing. Fast Turnaround Time – We have the fastest turnaround time in the industry – we serve you your order within 3 to 4 business days. 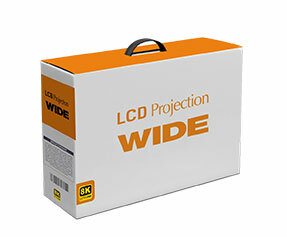 Customer & Sales Support – With two teams working to deliver up to our customers’ expectations, we do not miss a delivery and we always provide excellent packaging solutions to our customers. 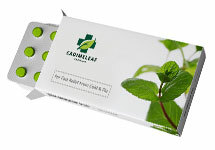 Ecofriendly Packaging – We use only biodegradable and ecofriendly materials. 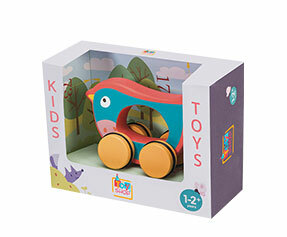 Our materials pose no harm to kids and no cruelty to animals. Still got some questions in mind? No problem, if you want to learn more about our custom software packaging, please contact our 24/7 customer support team right now.